When investing in a luxury vehicle like a Jaguar in Fort Mitchell, KY, you want to make sure that it is receiving the best care possible. At Jaguar Cincinnati we have what you need to make that happen, starting with our trained technicians and topped off with departments other dealers lack. Here are our top reasons to schedule your next service at Jaguar Cincinnati. Putting your life on hold to repair your vehicle isn’t an option. That is why we offer loaner vehicles for our customers at Jaguar Cincinnati. If your service will take more than an hour and a half from the start of the appointment, you can get on with your day in Lexington, KY with a vehicle provided by us. While chain stores can employ skilled technicians, they won’t be experts on your Jaguar. Their technicians may work on your model once a month, while our technicians work on Jaguar models every single day, all day long. Our highly skilled experts know your vehicle inside and out, and are dedicated to providing the best service possible. 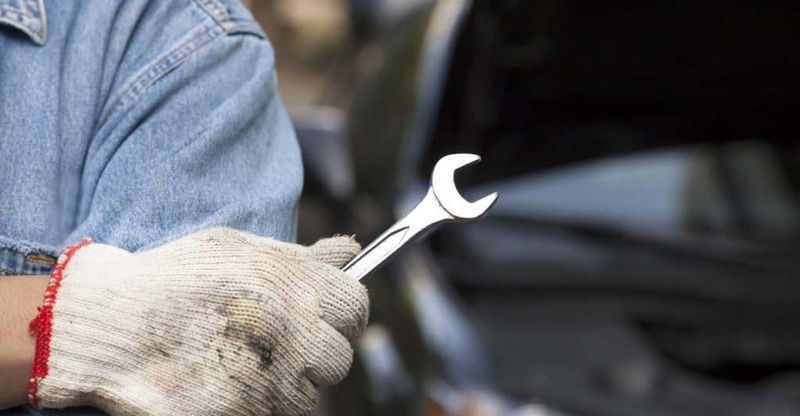 The quality of parts you use when repairing and maintaining your vehicle is important to its performance. Aftermarket parts are not made to fit your exact vehicle, but usually several models instead. The use of aftermarket parts can also void some vehicle warranties if you are not careful. 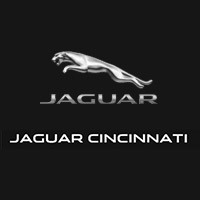 At Jaguar Cincinnati we only use genuine OEM parts that are designed specifically for your Jaguar.